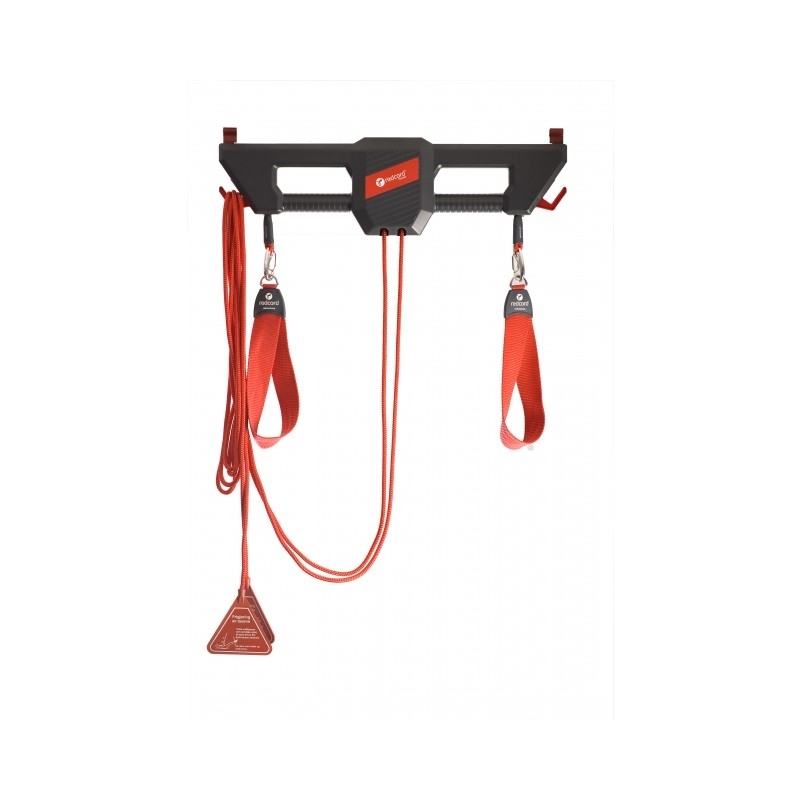 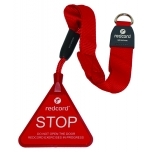 The Redcord Trainer is specially designed to tolerate the daily exposure of load, tear and wear. 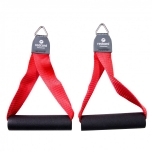 It is used by fitness experts and health professionals worldwide, and is ideal for physical therapy (included in the Redcord Workstation Professional), home training, gyms and fitness/health clubs. 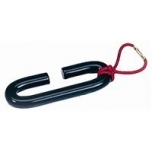 High durability. 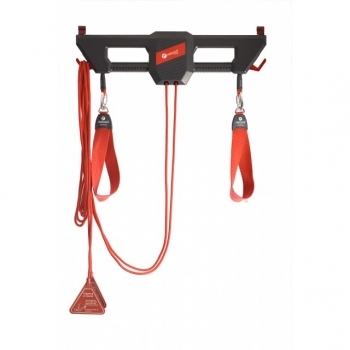 Change the ropes easily when worn out. 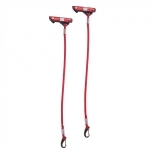 The ideal suspension height is 240 cm. 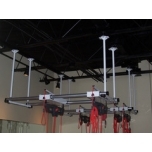 For higher or lowered ceilings, look under the section for suspension systems.